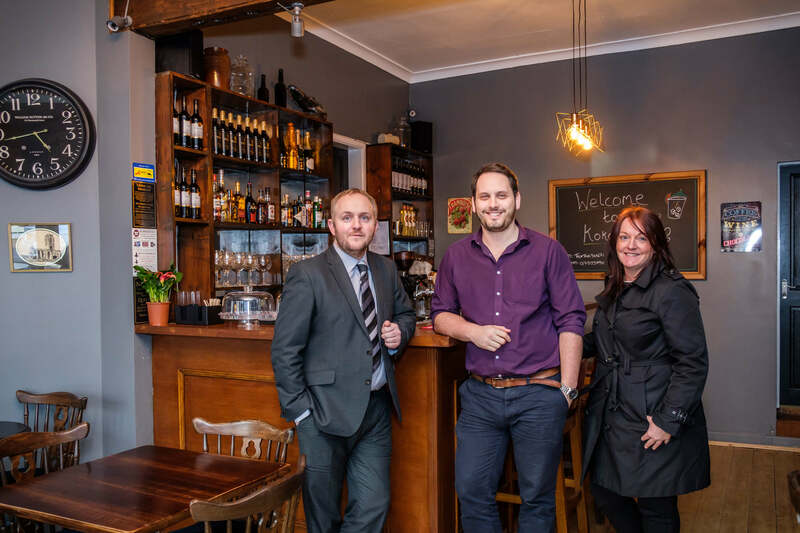 A new independent café bar has opened in Southport town centre this week, breathing new life into a vacant shop unit in Bold Street. Kokomo has been launched by Southport resident Adam Lunt who has swapped a career in marketing and business development to focus on the new venture. The café bar, at 6 Bold Street, opened on Thursday (March 15) and has seen the former Philip Godfrey jewellery shop completely refurbished to turn it into a vibrant night and day venue. The commercial property team at Southport law firm Birchall Blackburn Law advised Adam on his lease of the property. Adam said: “Kokomo will be a laid-back coffee venue by day and a chilled-out wine and cocktail bar at night. We want people to know that this will be a relaxed, family-run business and a local one too. We’re not a chain, we care about Southport and want to see the town thriving. 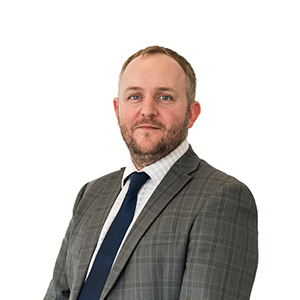 Tony Coates, partner and head of the commercial property team at Birchall Blackburn Law, said: “We’ve advised on a several leases in the town centre this year and it’s great to see people investing in Southport and bringing empty units back into use. Long may this continue. Helen Walsh from HW Commercial acted as property agent for the lease of the new premises.